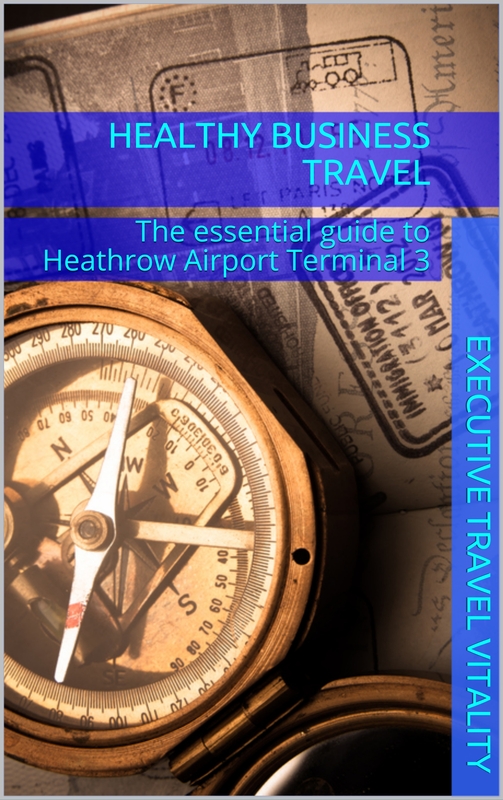 If you need to reach your business meeting or destination at your peak, then our helpful healthy business travel guides can assist you en route. 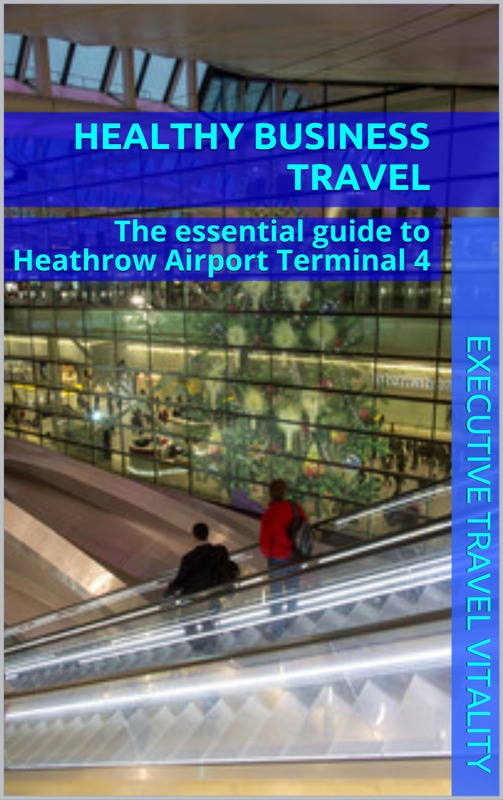 Each Healthy Business Travel guide is compiled by our travel health experts, who personally visit each airport to explore the terminal for the best places to work, facilities for relaxation, quiet places to nap, and where to stretch or exercise. 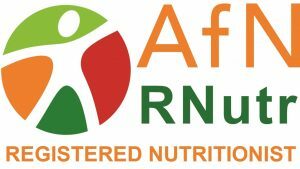 If it’s truly healthy food you’re after, then rest assured as our Registered Nutritionists and Dietitians also check all the eating options for healthier meals and snacks when travelling en route through the airport. 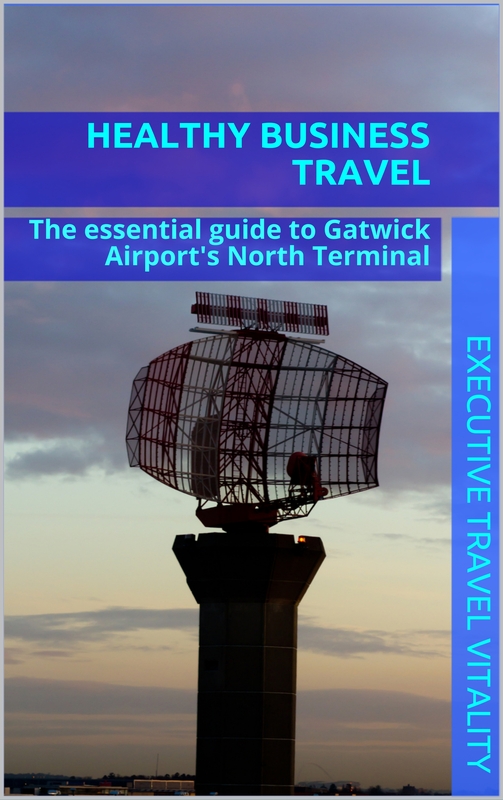 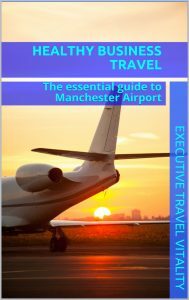 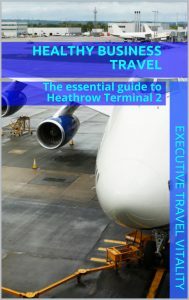 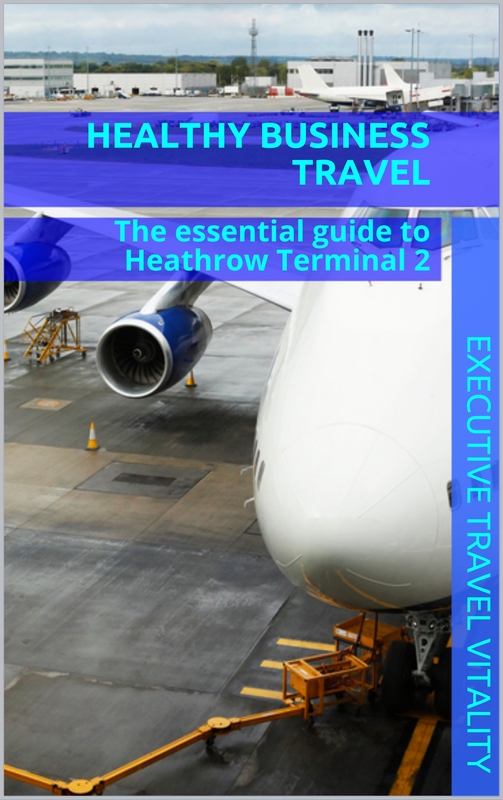 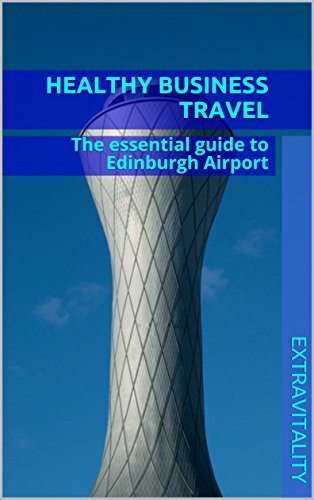 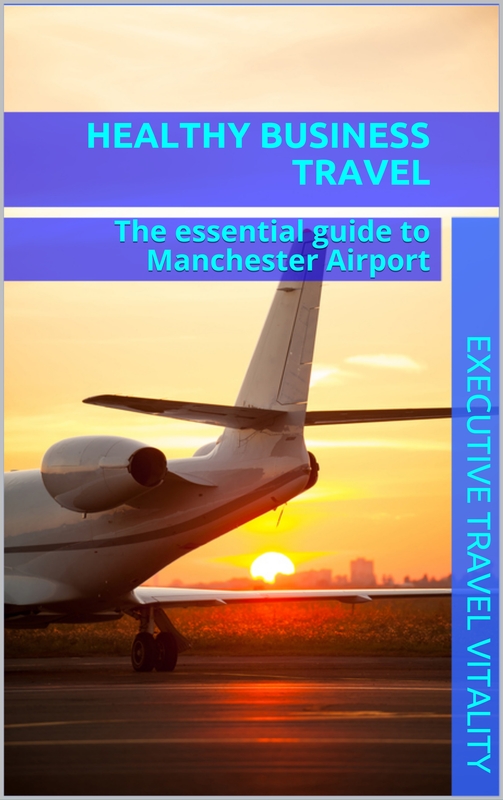 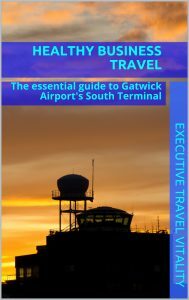 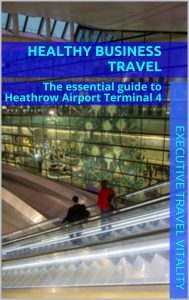 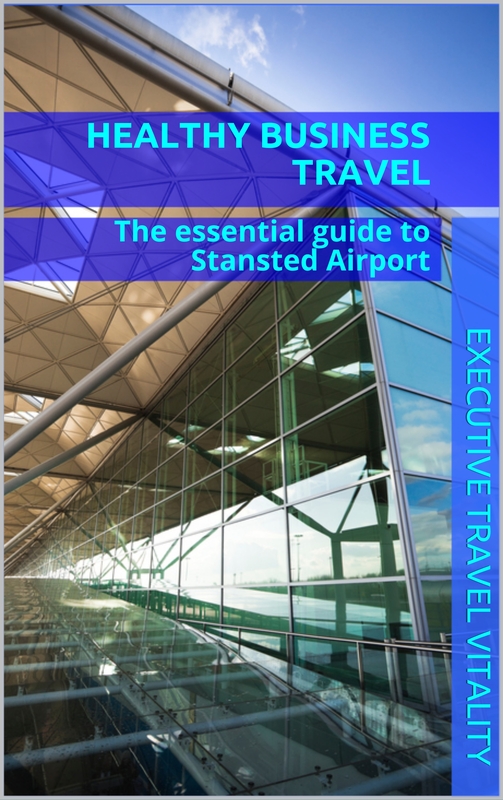 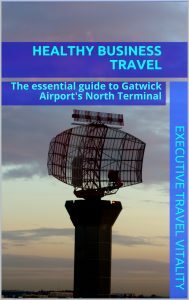 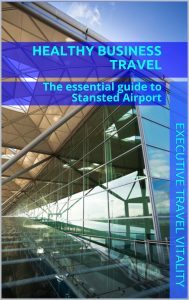 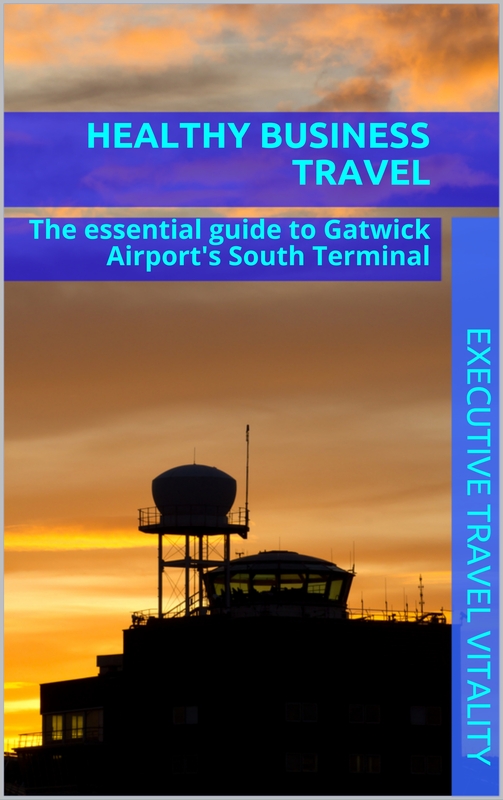 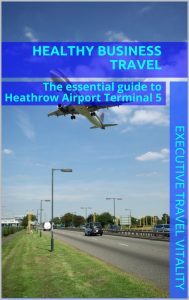 Order your Healthy Business Travel guide for the airport you prefer to travel from and we’ll deliver it directly to you. 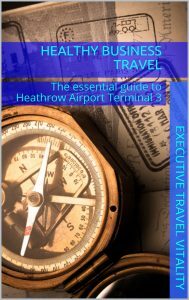 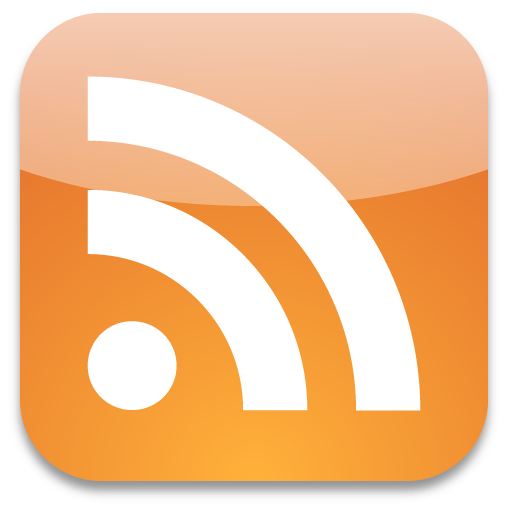 Share the post "Travel Guides"